This wooden-cask drum was used to play bomba, one of the oldest forms of music in Puerto Rico. One end of the drum is covered in animal skin with a fur fringe. This is held in place by a wooden band that is tensioned with fiber ropes hooked on four wooden pegs driven into the sides. 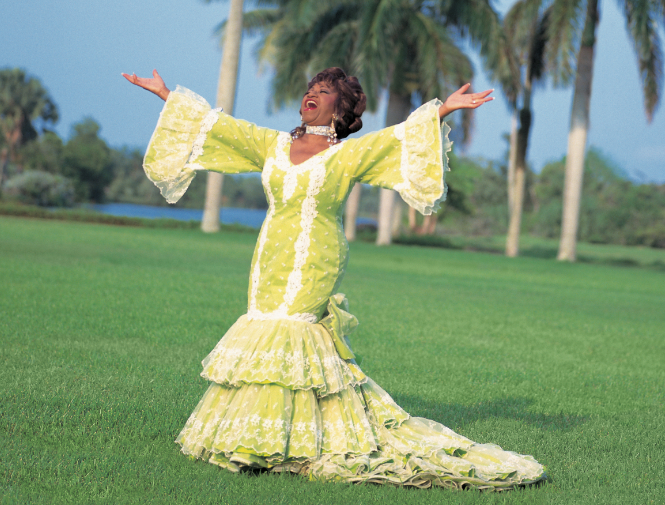 Bomba was created on the plantations of Puerto Rico by enslaved Africans and their descendants in the 1680s. Like the Cuban rumba, bomba must include dance in its performance, reflecting its west African musical origins. Bomba ensembles usually feature three differently pitched drums and a single maraca.